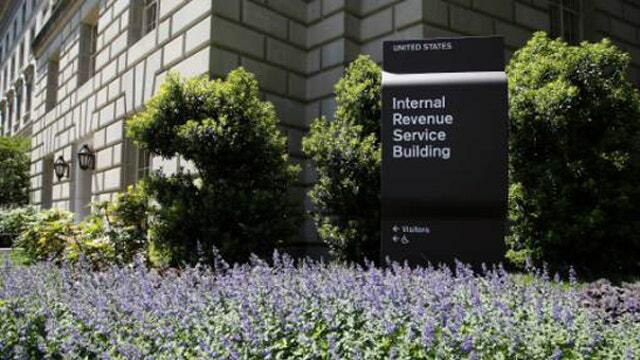 Neil’s Spiel: IRS budget cuts causing headaches for taxpayers? FBN’s Neil Cavuto on the impact of IRS budget cuts. Talk about taxing. The IRS complaining. We&apos;ve already heard how the agency&apos;s been whining about budget cuts that have compromised its ability to audit "you." But now the Treasury&apos;s chiming in to say those same cuts are going to create even more headaches "for" you. They might not be able to get refunds out as fast. Or administer the financial part of the health-care law as well. Is it me, or is the government more concerned about its own tax headaches, than your tax headaches? Your rules to which you better comply. Your myriad of new tax forms you better fill out. Never mind you&apos;re overwhelmed... the Treasury secretary says it&apos;s a bigger deal because they are? "A sustained deterioration in taxpayer services combined with reduced enforcement could create serious long-term risk for the U.S. tax system," said Treasury Secretary Jack Lew. Forget the long-term risk for the U.S. tax system. What about the long-term risk for the U.S. taxpayer?